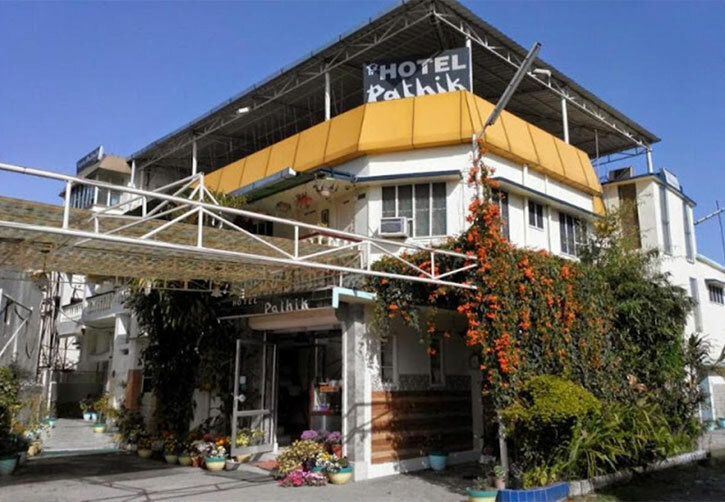 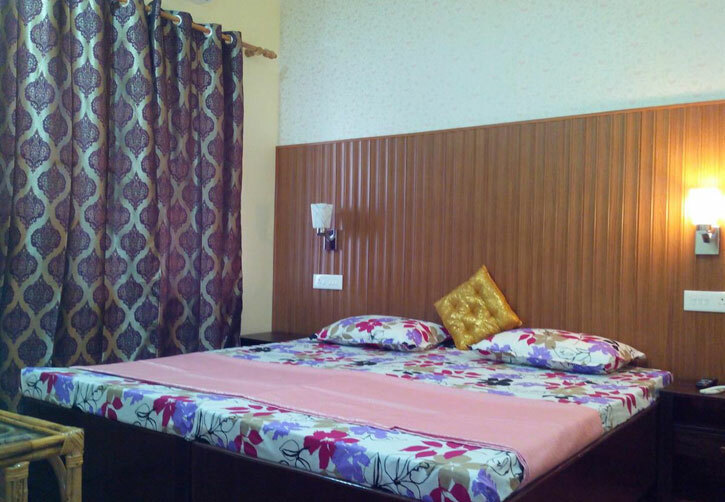 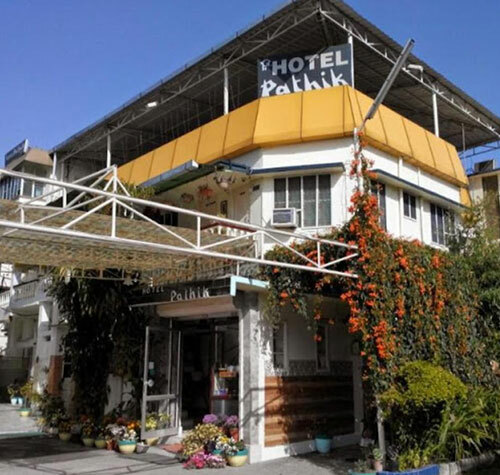 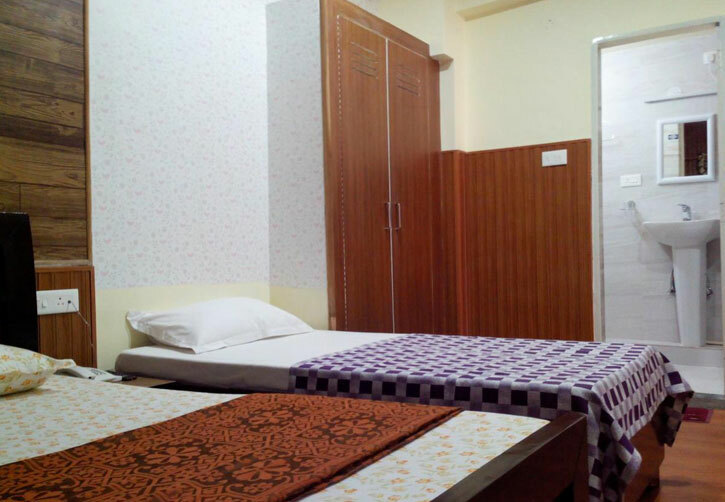 Hotel Pathik sravasti is situated in Uttar Pradesh in Sravasti which is a holy place and is situated in the north Indian state of Uttar Pradesh around 176 km off Lucknow. 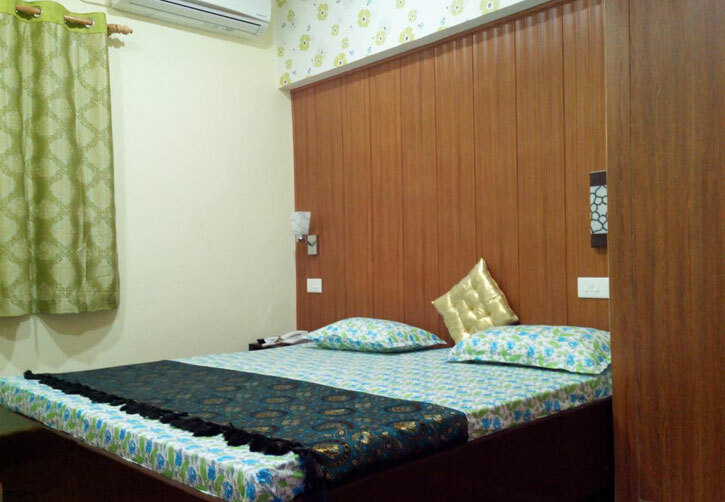 It is a part of the Buddhist culture that are in the other states of Uttar Pradesh, Bihar, and Nepal.The hotel is connected well with the Railways,roads and is a beautiful place to lodge and spend. 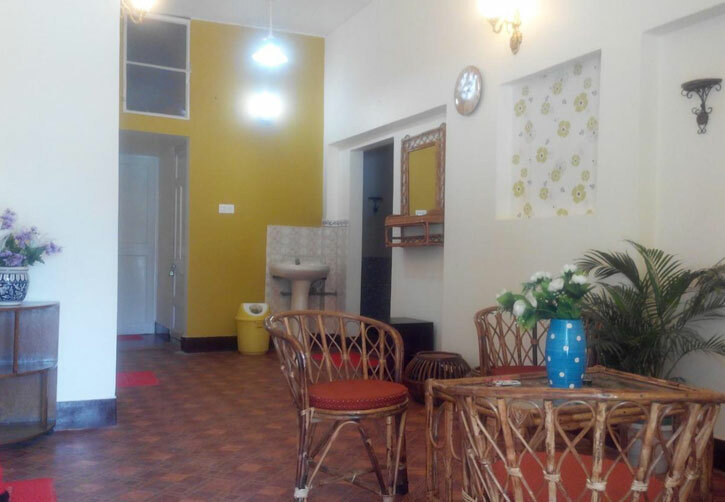 With our experience of more than 20 years; we do understand your needs & are committed to fulfill them.